This unforgettable new voice in contemporary YA is perfect for fans of John Green, Libba Bray, and Jennifer Niven. No one is more surprised than Leigh when her father buys a graveyard. Less shocking is the fact that he’s too lazy to look farther than the dinner table for employees. Working the literal graveyard shift, she becomes great at predicting headstone choice (mostly granite) and taking notes with one hand while offering Kleenex with the other. Sarcastic and smart, Leigh should be able to quit this stupid after-school job. But her world’s been turned upside down by the sudden loss of her best friend and the appearance of Dario, the slightly-too-old-for-her gravedigger. Can Leigh move on, if moving on means it’s time to get a life? 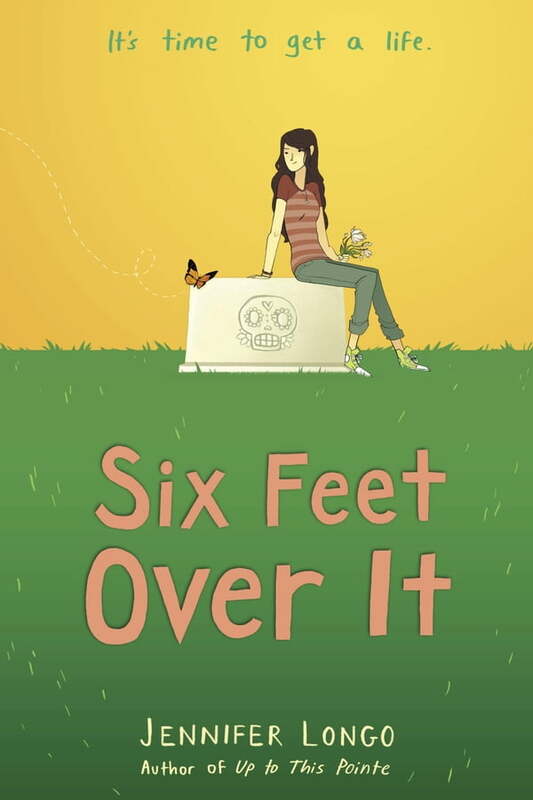 Darkly humorous and heart-wrenchingly beautiful, Jennifer Longo’s YA debut about a girl surrounded by death will change the way you look at friendship, love, and life.